Gather with fellow members to vote in your 2018 board of directors and learn how you can get involved in the new year. 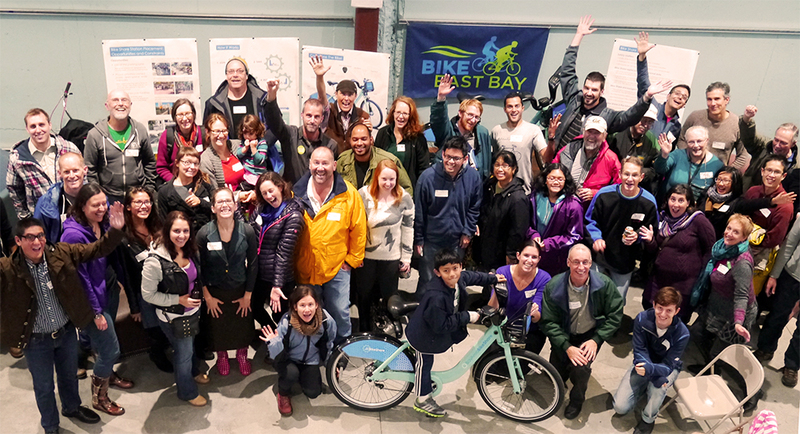 Join your fellow Bike East Bay members at Sports Basement in Berkeley for pizza, drinks, and 20% off your purchases. Vote in your 2018 board of directors and get inspired with a screening of Velo Visionaries, a short film series about bicycle culture’s great thinkers, followed by a Q&A with director Kristin Tieche. Register to let us know you’re coming.